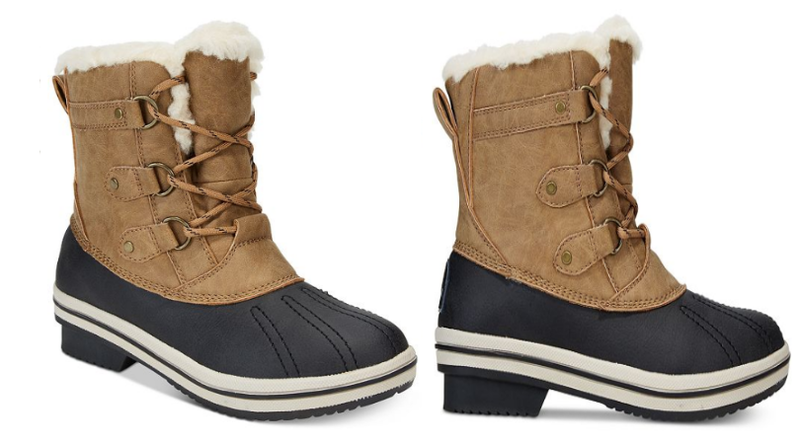 Macy’s has boots for the perfect cold-weather look. These Pawz boots have the classic duck boot styling as well as super-cozy shearling all in a water repellent design to help keep you dry. 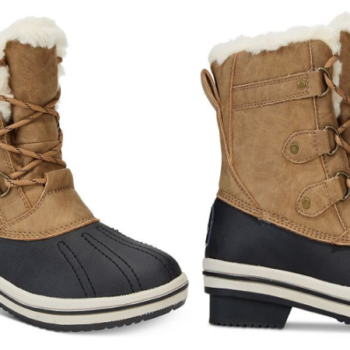 Fashionable and practical isn’t going to be hard to pull off with these boots! Currently all sizes are available and if your quick you can get these before Christmas!